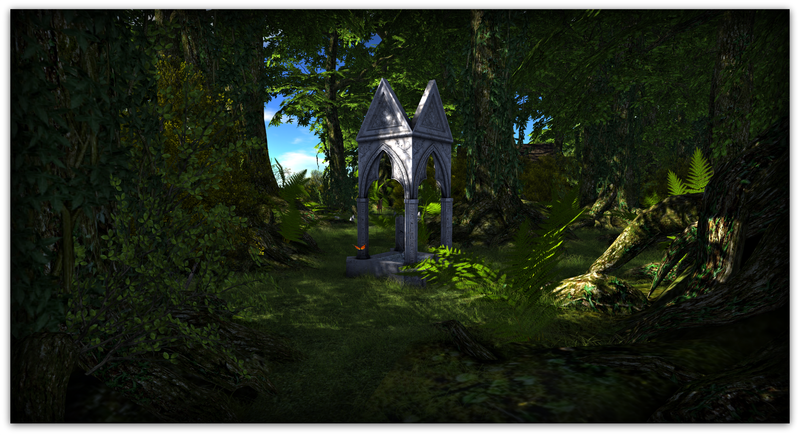 When redoing Lost Horizon one of my main goals was to bring back the ancient forest. While there are many trees to give that sense of a forest I have kept decorating/landscaping to a minimum. There are deer, birds and all sorts of critters that inhabit the area and few places to sit, relax and take in the views as well. I think it still has that lush feeling without being overly so. The new living quarters are being decorated as I post this. It’s been a long process and unlike what Lost Horizon was like before, but it’s still me and I have fallen in love all over again with creating from the ground up. I can’t wait to see it Cougar!